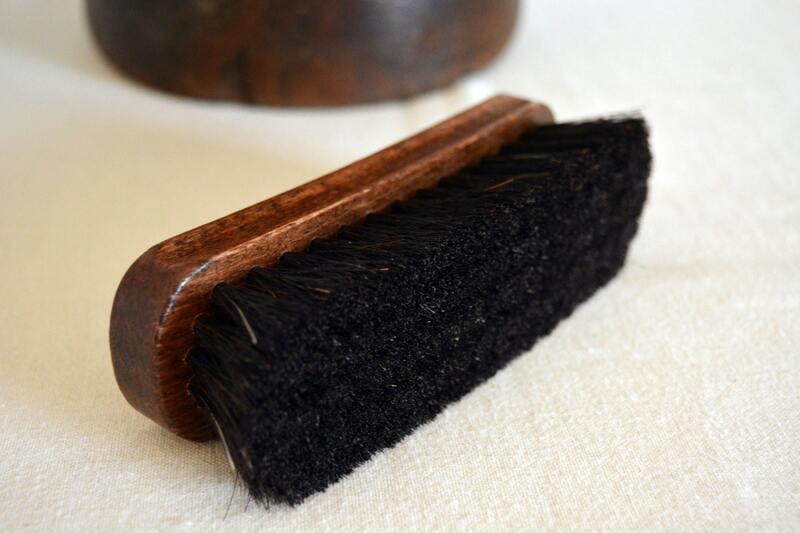 Horsehair hat brush for finishing or caring hats. 6" long. A felt hat requires regular brushing, especially before exposing it to moisture. Even a drip of water on a hat that's collected dust can leave a spot. 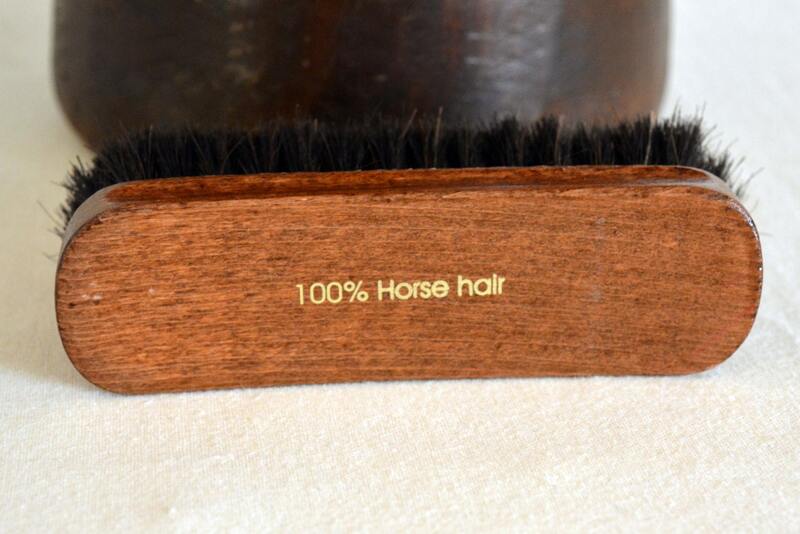 Be sure to brush your hat before leaving home with a soft bristle horse hair brush. Regularly brushing your hat will help prevent permanent stains. 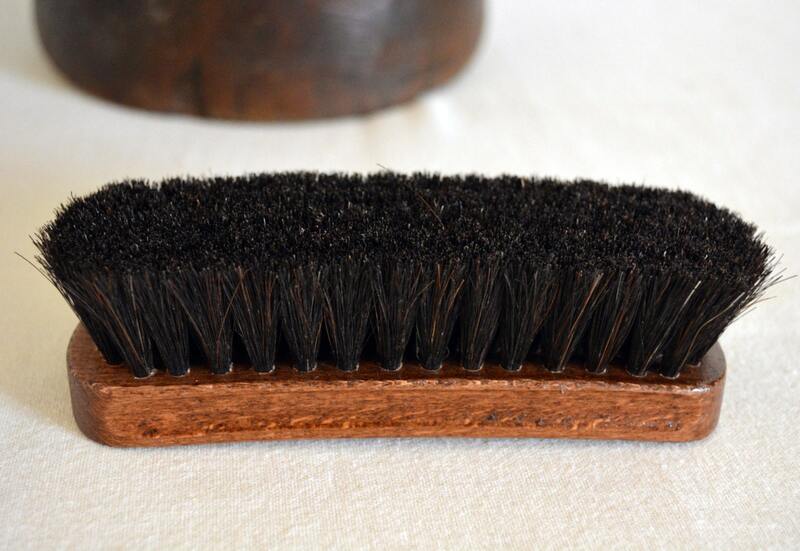 If a hat brush is not available, just make sure the bristles of your brush are not too stiff or harsh on the felt. Very nice brush. I enjoy using it to brush my hat.